One more woodland project never hurt anybody. 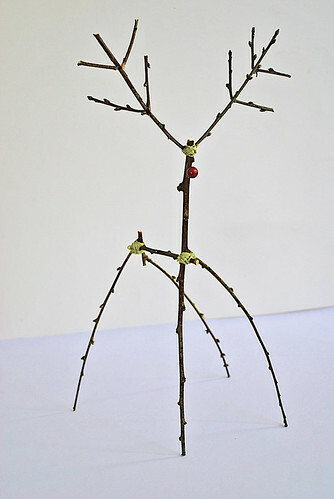 This is Rudolf the Woodland Reindeer and he was inspired by a metal reindeer found in my Pottery Barn catalog. Below is a tutorial on how to make him. I numbered the materials so it would be easier to refer to in the directions. ~ Sticks that look similar to the numbered sticks above. #1 and #2 sticks were cut to be identical in length. #5 and #5a's are for the antlers, however if you can find a stick that has great twig off shoots, then you won't need all of the #5a's. 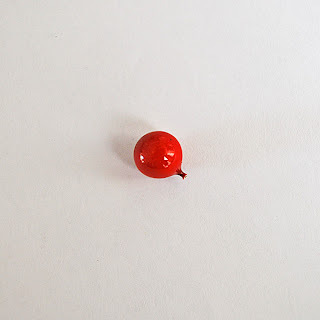 ~ Fake red berry (#4) or something red for the nose. ~ Wood glue or some type of strong crafting glue. 1) Place piece #3 in the V shape of piece #2. Secure the pieces together by wrapping it in perle cotton. 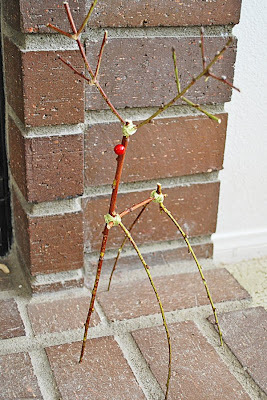 3) Glue the red berry to piece #1 (see pic for placement). 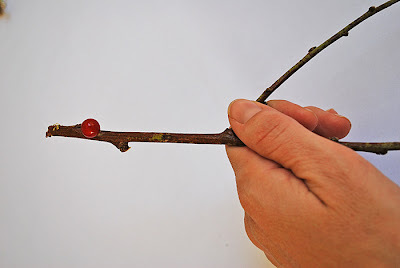 I used a fake berry that was attached to wire. 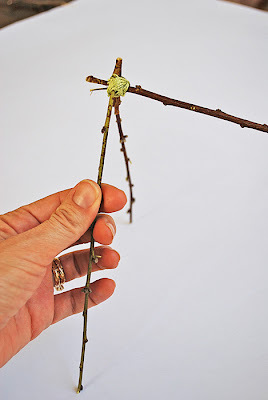 When I cut the berry from the wire, I left a little bit of the wire attached to the berry so as to push the wire into the stick for extra support. 4) While the nose is drying, construct the antlers. Piece #5 was a straight stick that I bent to achieve the v shape. All of the 5a pieces were bent as well. Generously dab glue onto the 5a pieces and place them on piece #5 or place #5 on the 5a pieces, then put your right hand on the blue circle and left foot on the yellow circle....just joking, please don't do that. 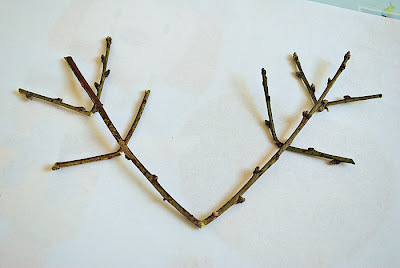 5) Once the glue has dried on all of the pieces, attach the antlers to piece #1 (see pic for placement). First, glue the pieces together, wait for them to dry and wrap the pieces together. 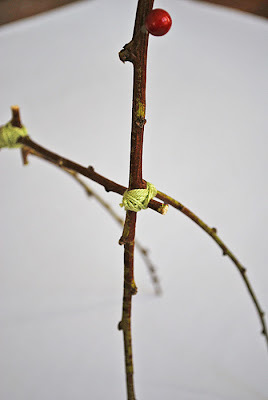 6) Attach #1 to #3 by wrapping it with the cotton floss. 7) Make any needed adjustments, such as: cut legs to be even, or pull legs back or forward and wrap with more floss for stability. Now, you too have a Woodland Rudolf Reindeer. 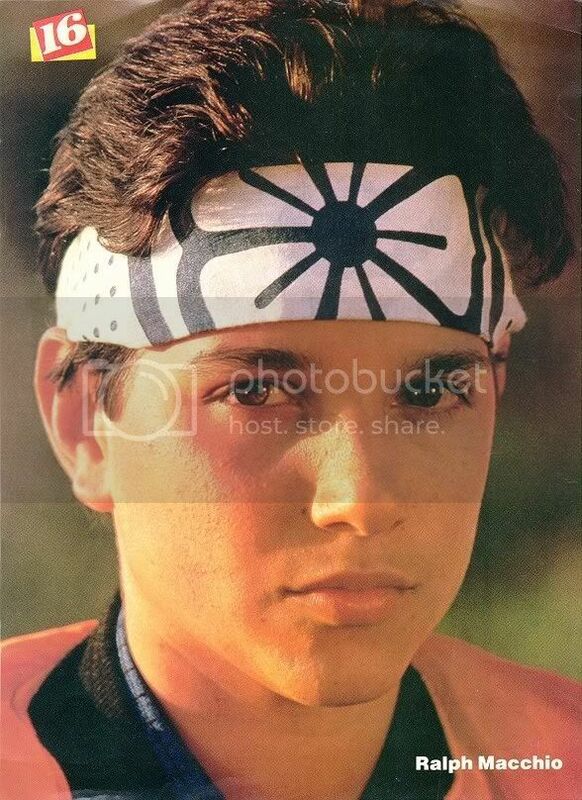 Is it just me, or do you too think he looks a little like The Karate Kid? Hahaha! This little guy is so stinkin cute!!!!!!! I really love how you took that Pottery Barn inspiration and interpreted it in this way. So perfect!!!! Merry Christmas sweet Jamie! I love your projects, you're so creative. Merry Christmas to you too Miss Miranda =) And thank you both! Too Cute and I love your recessionista spirited designs. Merry Christmas dear friend. I love him! 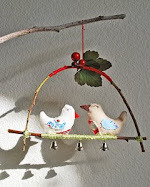 What a fabulous way to decorate...thanks for sharing! He is DARLING! I'll be linking. Tee hee hee! He is very amusing! Thank you for both the compliment and leaving a comment. I am writing to request permission to reprint this adorable project on Craftown.com. We would of course respect your copyright and give you full credit and will happily link back to your blog as well. Please let me know if this is acceptable. Thanks! Amanda - You have my permission. Thank you! 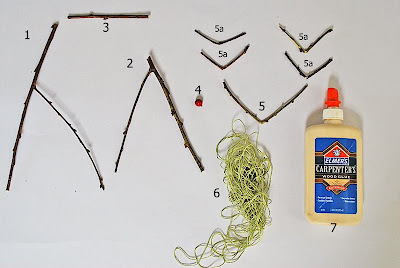 so creative, I would like to learn how to do the same things, I think in the nature we can find a lot of products such as died trees and make crafts! It's looking Pretty Cool..... Really Great to be found.... Thanks very much for the share... Keep posting. I'm looking forward to your new posts. Truly excellent blog! Great timing. Christmas is coming. Thanks for this. You are very artistic. Keep it up! Wow really nice one post here. Keep it up....................! I really enjoyed your site. Its always nice when you read something that is not only informative but useful and can easily follow the instruction, I'll try this for my project. Thanks. Wow. Great timing. Christmas season is fast approaching. This will truly look good when displayed. Thanks for this fabulous idea. Took me time to read all the comments, but I really enjoyed the article. It proved to be Very helpful to me and I am sure to all the commenter here! This is such a nice piece of art and craft. Hello Jamie. Great timing. It's the festive season of Christmas. This would probably look good in my living room. Hey Jamie. This is so cute. I can make a bigger version of this one next time. LOL this is sooo cute, Wish for a bigger one... Nice post you got there! Thanks for sharing it by the way. Good day! I'm so excited for Christmas to come. I will decorate the living room with this adorable and easy-to0make design. Thanks for the idea. Hi. Is it Christmas already? I can feel it already. Rudolph is in the house! HI Pretty. I pray that Rudolph won't be the star of Christmas. It's Jesus. Hi there Pretty. I miss Rudolph so much. I can't wait till it's December again. 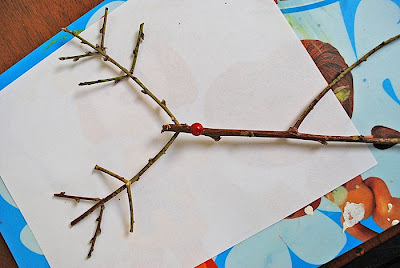 This is a wonderful bonding activity with kids. It's simple and a lot of fun. Excellently written article, if only all bloggers offered the same content as you, the internet would be a much better place. I like this post. I want to more information about this topic and now, I got all information by your post. Everything define in this post is awesome. I think you should make more post which helps us. It's looking Pretty Cool..... Really Great to be found.... Thanks a lot for the share... Keep posting. I'm looking forward to your new posts. Wow, awesome weblog structure! How lengthy have you ever been running a blog for? you made running a blog look easy. The whole look of your web site is fantastic, let alone the content material! Really Great to be found. It gives me lots of pleasure and interest. Thanks for sharing.